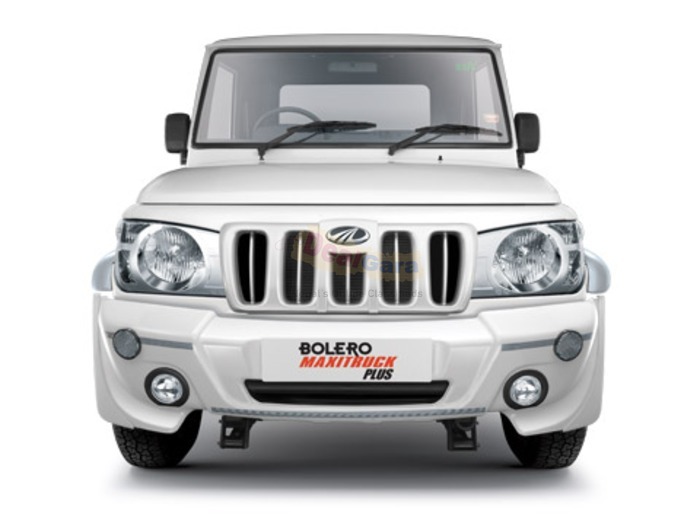 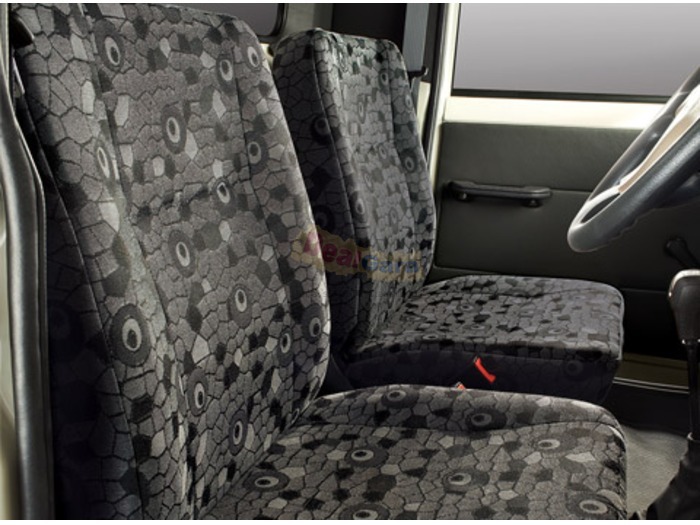 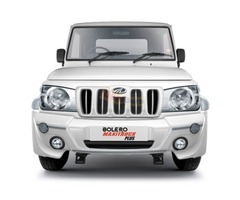 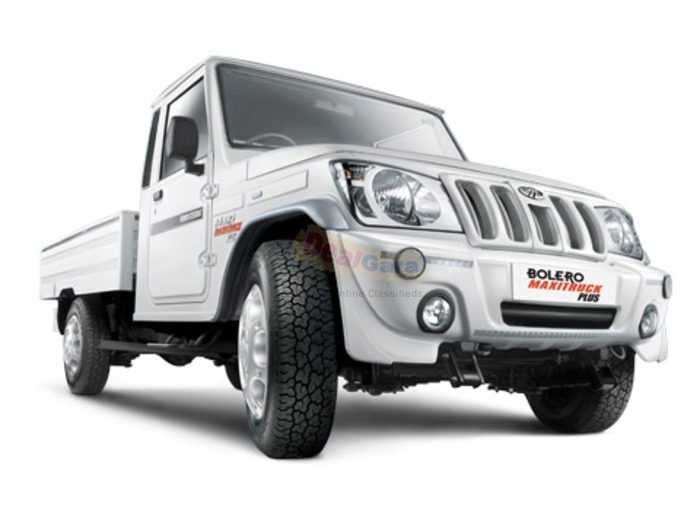 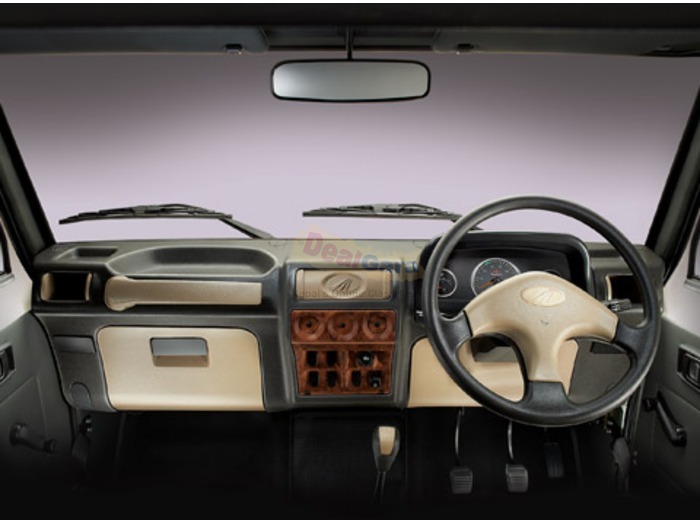 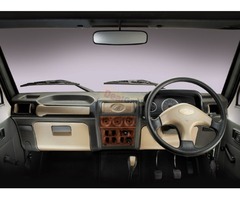 Introducing the new Bolero Maxitruck Plus with DI Turbo Engine. 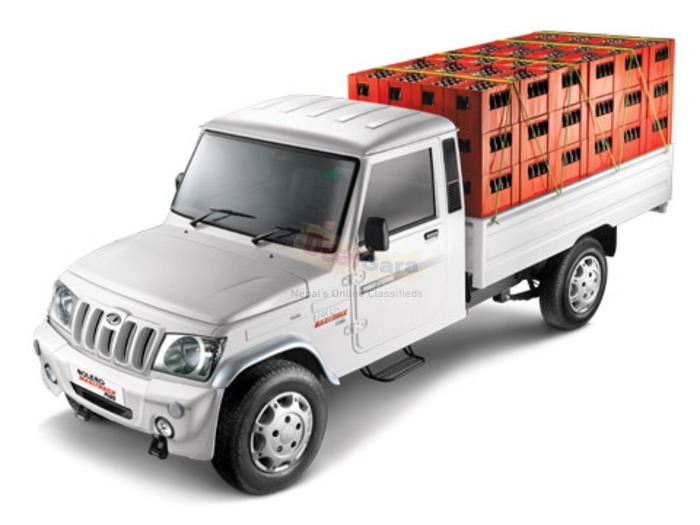 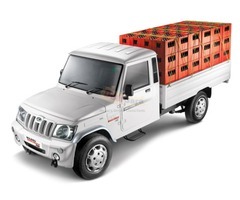 Carrying forward Mahindra’s legendary reliability and style, this variant boasts of the unique features that that make it the perfect city pick-up. 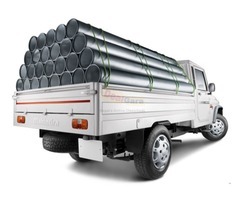 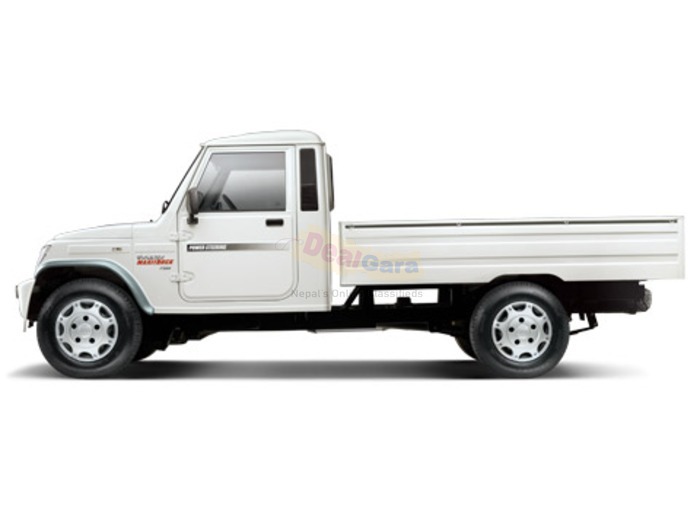 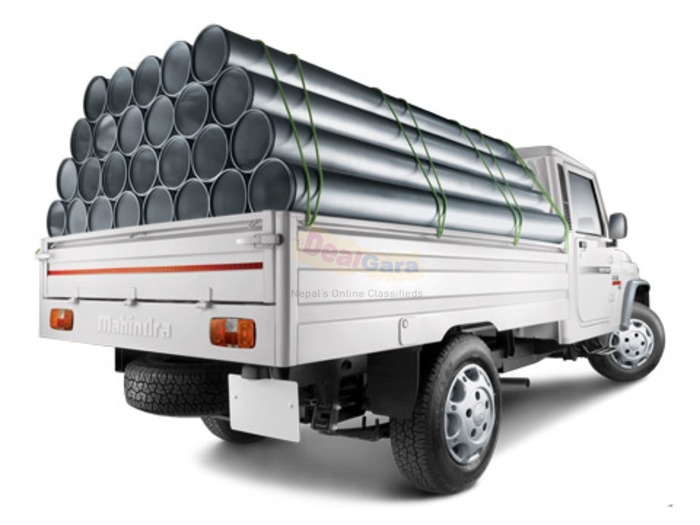 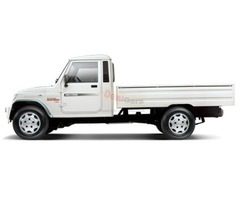 Loaded with power, this pick-up can take on just about any challenge the city throws at them, hauling heavy loads easily without compromising on mileage.